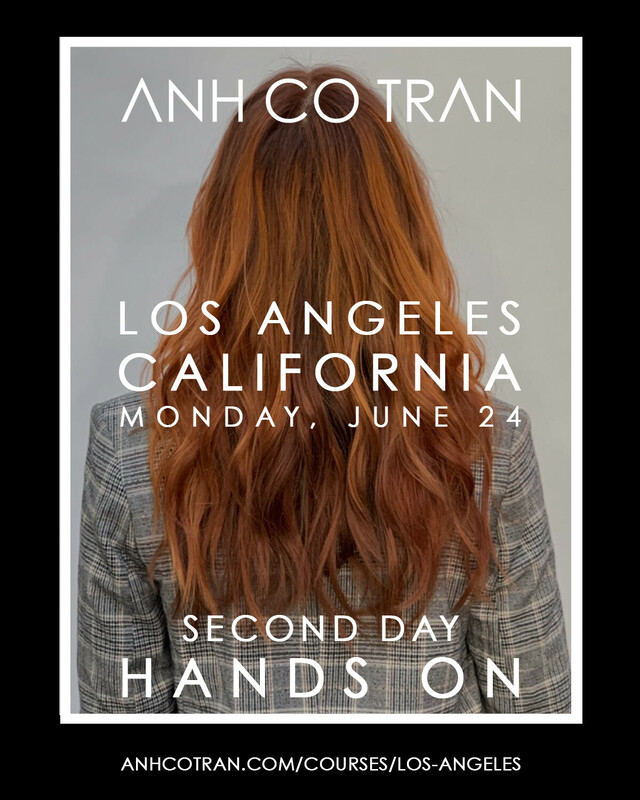 Class Description: Join Anh Co Tran for a second day 6/24 for a hands on class as he showcases his signature cutting and styling techniques. 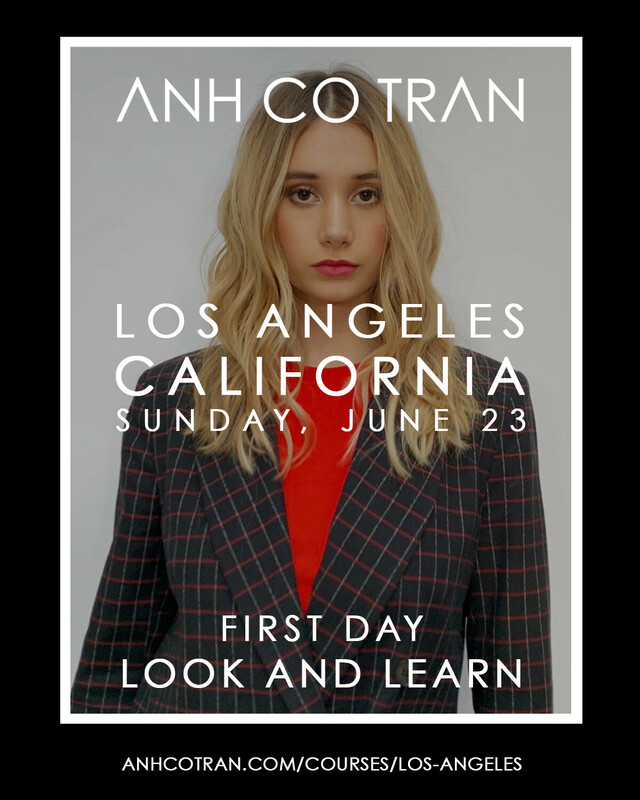 Gain the skills and confidence to reproduce Anh’s signature look through direct live, step-by-step demonstrations. Intimate class sizes give everyone ample time to engage Anh directly and review mannequin heads, practice, ask questions, and receive feedback. Limited space available.